Our Teen Devotionals... for Girls! series has topped the best-sellers charts in multiple countries on Amazon. It was originally published in 2010, and continues to reach thousands of today's teen girls. 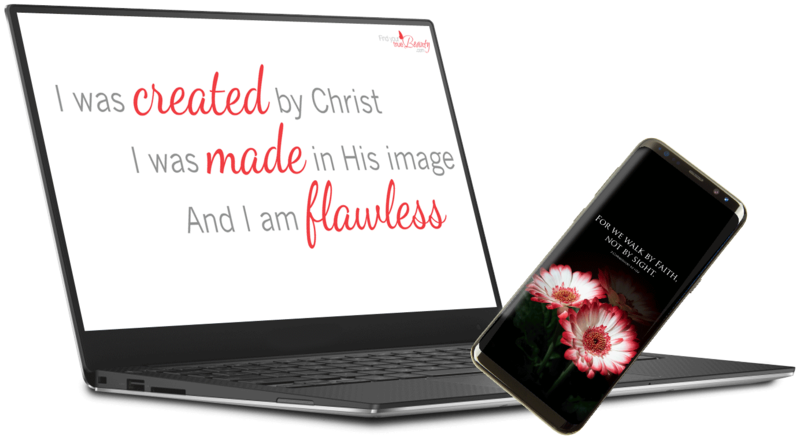 In addition to the print and Kindle books, our devotions are also available free via e-mail to reach as many girls as possible. My hope is that when girls read our devotional books, they will feel like they have a trusted friend to encourage them in their walk with God, not another pastor or teacher just telling them what to do. Any devotions submitted should be written in a conversational tone that girls can relate with. If you have written a devotion for teen girls, you can submit it below. *Please know that submission does not guarantee publication. By checking this box you agree that we have permission to reprint and distribute this devotional on and offline. You are over the age of 18 or have the permission of your parent or guardian. And that the above work is your own and you hold all necessary publishing and distribution rights.